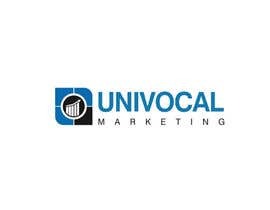 Univocal means definite or positive. Synonyms are absolute, clear-cut, direct, indisputable, uncontestable and obvious. Because of this, we are after a logo that we can then brand for each sub-entity. The Facebook one might be include Facebook Blue, with other brands including some colour differentiator. One thought is to break the UNIVOCAL into two parts, broken by color, font and/or other elements, such as UNIvocal. 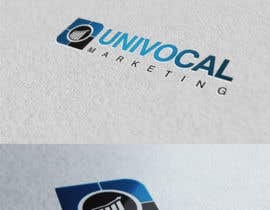 If you put the name in the design, it must be possible for us to use the logo without the name. This is important in things like the [login to view URL] on web sites.